Federico García Lorca’s position as one of the few geniuses of the modern theatre was firmly established in the English-speaking world with his Three Tragedies. 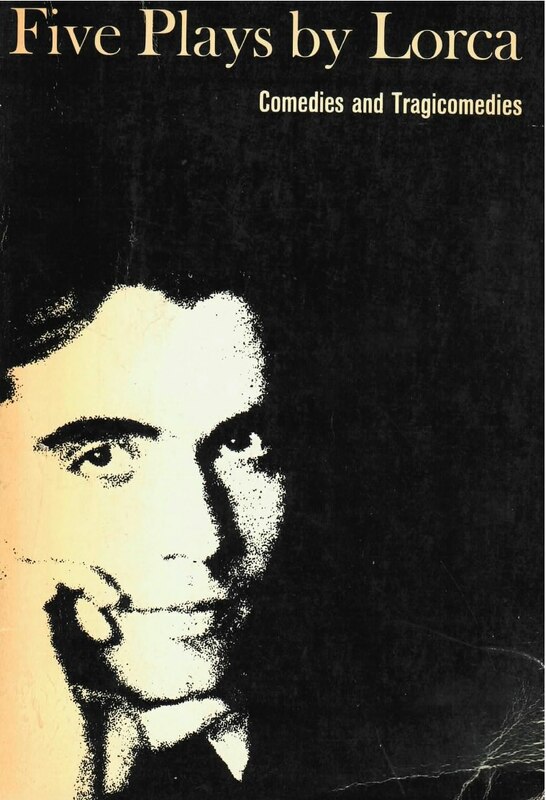 Here, with an introduction by the dramatist’s brother, Francisco García Lorca, are five of his “comedies,” in the authorized translations, extensively revised to reflect recent Lorca scholarship and to convey the sparkle, freshness, and magic of the original Spanish. The Shoemaker’s Prodigious Wife tells of a young beauty married to an old man, a theme that often concerned Lorca. The resolution for the earnest shoemaker, who leaves home and comes back disguised as a puppeteer, is lighthearted, but there is underlying pathos. The Love of Don Perlimplin is again about a girl who weds someone much older, this time a bookish, 18th-century gentleman, who seeks an original but sardonic way out of the situation. The two other comedies, published here in book form in English for the first time, are The Billy-Club Puppets — a guignol-type farce with delicate wit; and The Butterfly’s Evil Spell, an “insect comedy” about a beetle-poet who aspires to be a butterfly.